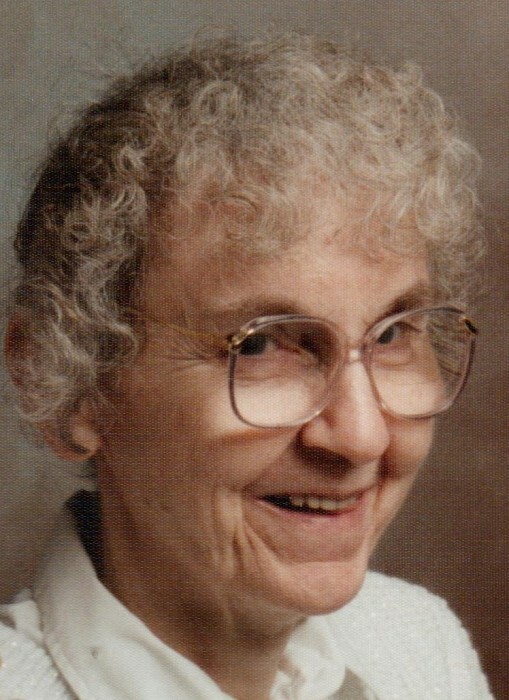 Myra J. Hefferan, 84, of Butler went to be with the Lord late Monday evening, November 19, 2018 at the Chicora Medical Center. Myra was born in Snow Shoe, Centre County, on June 14, 1934. She was the daughter of the late Alfred and Katherine Preslovich Borger. She graduated from Cooper Area High School and was a member of the first graduating class of Butler County Community College in 1968. She earned a Bachelor’s Degree in Secondary English from Slippery Rock State College in 1970; she also earned a Master’s degree in speech. Mrs. Hefferan was an English teacher for several years in the former Southwest Butler School District, later Seneca Valley. She enjoyed writing fiction and poetry and reading her Bible. Myra most recently attended the Chicora Alliance Church. Mrs. Hefferan was preceded in death by her husband Gerald T. Hefferan, Sr. The couple was married in Show Shoe on February 11, 1956. Myra is survived by three children: Alfred W. Hefferan and his wife, Laurel, of Venetia; Gerald T. Hefferan, Jr. and his wife, Vicki, of Butler; Anita V. Rankin and her husband, John, of Brunswick, OH. Seven grandchildren survive: Christopher Hefferan and Shannon Hefferan; Zachary Hefferan and his wife, Danya; Jennifer Kramm and her husband, Justin; Stephanie Summers and her husband, Leif; Rachel Rankin and Martin Rankin. She is also survived by her five great-grandsons Calder and Easton Hefferan, Jonah Kramm, and Oak and Blaze Summers, as well as a number of nieces, nephews, and cousins. In addition to her parents and husband, she was preceded in death by two brothers and a sister. A private visitation and funeral service officiated by the Rev. Mark Wallace, pastor of the Chicora Alliance Church, will be held at the Hile Funeral Home of 339 Chicora Fenelton Rd., Chicora. Interment will be held in Greenlawn Burial Estates, Butler. Memorial contributions in Mrs. Hefferan’s name may be made to the Ronald McDonald House at https://rmhcpgh-mgtn.org/get-involved. For more information or to send a condolence, please visit www.hilefh.com.